Our new website went live today. The only other thing worse to happen at the #DemsInPhilly is, if Al Gore speaks. Perhaps Debbie Wasserman Schultz had skills that were not readily apparent. But every time I covered her she seemed a rank incompetent. 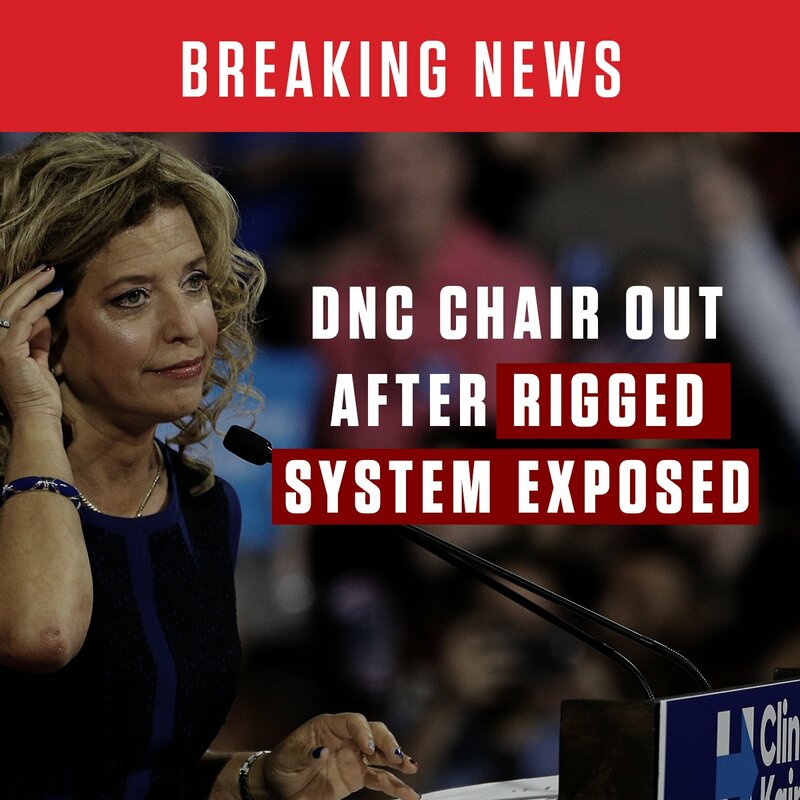 #BREAKING NEWS: DNC Chairwoman @DWStweets OUT after rigged system exposed. #DemConvention off to a good start.